Recruiting top talent is the key to making your brand more than just a logo. In this episode, Jaci gets into all the ways recruitment is essential to your company. She highlights 7 strategies that will make your efforts payoff; everything from who should be doing the recruiting to how to make your company the most attractive to top talent. Get the inside track on just how recruiting touches every part of who you are as a company. It feels like Facebook has been around forever. It has become easy to take for granted this fun, and deceptively easy, marketing tool. But Jaci is here this week to remind you —never forget how important Facebook can be to your every day marketing! In this episode, she talks about some of the unwritten rules of Facebook. She gets into the best ways to share visuals, blogs, and articles in 2018, all while increasing engagement and working with the algorithm. LIVE FROM FACEBOOK! IT’S YOUR BRAND. When is the last time you took a good long look at your brand? Your logo, audience, and most of all your brand promise? If it’s been a while, you may want to let the New Year be an opportunity to reinvigorate your image.  In this episode, Jaci talks brand evolution and why it’s important to take stock of where you are– and where you could be. She gets into the logistics of why a real logo is important in the digital age, how your brand messaging is more than just a status update, and why your approach to media needs to be updated for 2018. It doesn’t have to be Christmas to prepare your brand for a special shopping season. Anything from summer traffic to Mardi Gras madness to Black Friday is an opportunity for your brand to stand out. In this episode, Jaci recognizes the unique challenges that any kind of holiday branding can face. She talks about the importance of having a plan, setting realistic goals ,and knowing when and how to readjust. Understanding a “special time of year” from your audience’s perspective is really what it’s all about. Jaci helps ramp up quality and creativity without losing your brand’s voice and focus. If you want people to find you online, SEO is crucial to the way you do business. It may not be the most exciting part of branding but it is one of the most fundamental– and misunderstood. In this episode, Jaci adds the human component to SEO. She’ll talk the ins and outs of keywords, platforms and rankings. She’ll take you through the 6 elements you need to “get” to optimize your content for search engines, and tell you why SEO is important for ALL web content not just your website. Being who you say you are, making sure clients can count on you, ensuring your hard work is recognizable over and over again– all of that together is brand consistency. Even the most well-meaning of brands can let things go a bit over time. But make no mistake, letting things go can be dangerous for perception. In this episode, Jaci explains why sloppy consistency can lead to a sloppy reputation. She’ll discuss 3 ways consistency will make your company stick out above the rest and explore how it is all about trust. Look, we get it, that young woman in your office– the one who’s always looking down at her phone– is a bit puzzling. How is she getting anything done over there with Facebook and Instagram always open? Oh wait, that might actually be her job and guess what— she is probably rocking it. In this episode, Jaci will discuss how millennials are getting a bad rap. She’ll talk about the ways they are actually changing office culture for the better and what all of us can learn from their attitudes toward work/life balance, technology and backpacks, yes backpacks. It’s been a rough hurricane season for the Gulf Coast. The flood waters and strong winds will forever change the communities they’ve touched and it will be a long time before local companies are able to go on to “business as usual.” Believe it or not, that’s when a strong brand can really make a lasting impact. When a community is facing a disaster, local business owners often come to the rescue. In this episode, Jaci will show you just how your brand can rise to the challenge of helping in a crisis. She’ll highlight brands that have done it right, talks to you about planning ahead, and helps you understand how your company values can really make the world a better place.